Should You Secure a Renters Insurance Policy? HomeArchive Renters Insurance Should You Secure a Renters Insurance Policy? February 7, 2019 By Reardon Agency Team No comments yet Should You Secure a Renters Insurance Policy? Here’s why you need renters insurance. If you live in a rented home or apartment, then your landlord is responsible for any physical damages to your home’s structure. However, this does not mean that you can skip insurance completely; you are still responsible for the cost of damaged personal belongings, liability issues, and alternative living arrangements if your rental is damaged. This is why you need renters insurance to cover these expenses. Here’s what you need to know about this type of essential coverage. 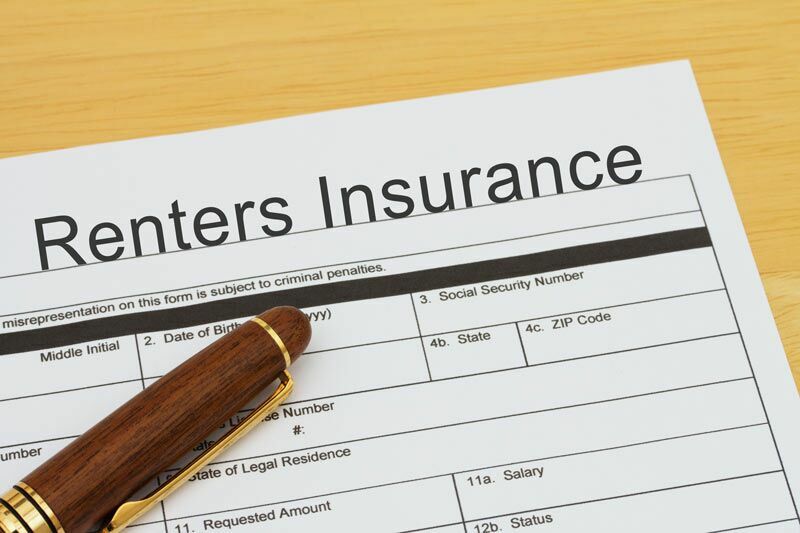 As the name suggests, renters insurance is designed with the needs of renters in mind. Naturally, these policies do not offer coverage for the physical structure of rented homes or apartments. Instead, they offer the policyholder personal property and personal liability coverage. Additionally, these policies also include loss of use coverage, which will pay for alternative living arrangements in the event that a rental property becomes temporarily uninhabitable. Do I really need this coverage? In many cases, landlords will require tenants to show proof of renters insurance before allowing them to sign the lease agreement. This ensures that they will not be held liable for issues experienced by the tenant. Even if your landlord does not require you to carry coverage, it is still in your best interest to secure this type of insurance. Having the right renters insurance in place will ensure that the cost of stolen or damaged belongings, personal liability lawsuits, or temporary living arrangements do not come out of your own pocket. Additionally, as one of the most affordable forms of insurance available, you can secure your finances at very little cost to you. Those are just some of the reasons why you need renters insurance. Are you looking to secure the right renters insurance to address all your needs? If so, then contact the experts at The Reardon Agency. Our dedicated team is eager to assist you with all your coverage needs today.